Heraclitus wrote in seventh century BC Greece, ‘All things are in flux’. He may not have had the 21st-century British education in mind, but all things are in flux. A-levels, after 17 glorious years of AS levels and modules and retakes, have marched back down the hill to three-subject narrowness and terminal exams. 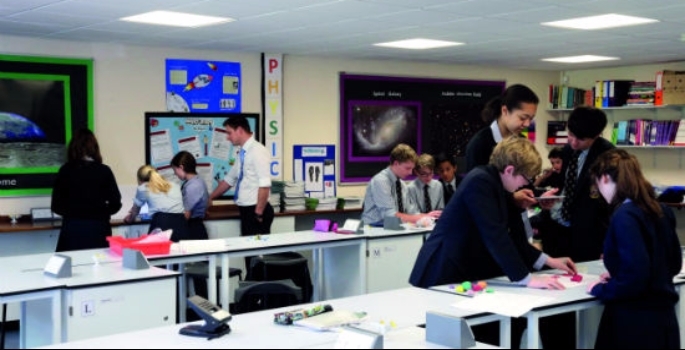 GCSEs are changing their design and grading – again. The vocational route is being reconstructed with the creation of T-levels. However, there are also fundamental questions being asked about what schools provide: is it really what universities and the world beyond want? The 2013 PISA survey noted that England is the only country where pensioners have a higher proficiency in literacy and numeracy than the most recent school-leavers. That’s not exactly cheering, but it’s hardly a surprise when English and Maths is voluntary post-16… click here to read the full article.